Getting things done is much easier than you might think. Develop a plan, test the plan, execute the plan, and follow-up on the plan. All these components are critical success factors (CSFs) of getting things done, which means that the plan is in jeopardy if you fail to do any of them well. One of my favorite sayings is … Do something! Anything! The point here is that you have to take action. You cannot expect everything to be perfect before you take action. There are far too many variables, and the unknown element is part of decision-making. Determine what you want to get done. 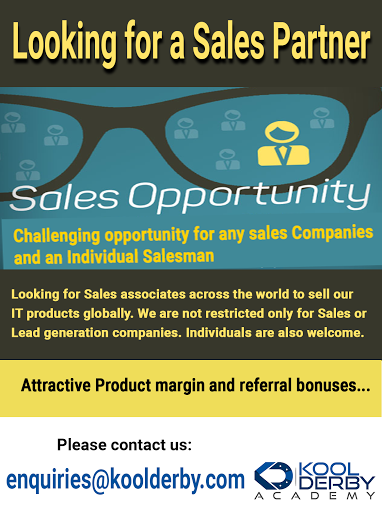 Do you want to improve the company sales by 10%? Where are you today? What is the baseline? You must know the starting point before taking action. Identify the people who are going to be on your team. While you can spearhead the plan, it’s important to have competent and energetic people on your team. 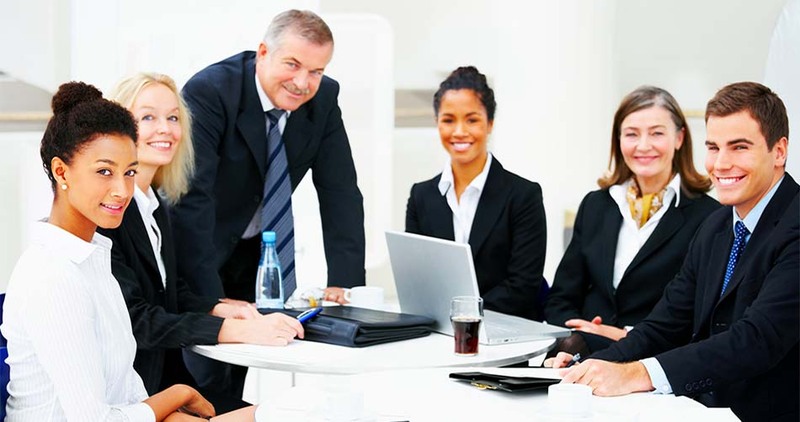 A team can help you complete work much faster, and at higher quality standards. Look for risk events before they happen. You can engage the following risk respond methods: avoid, accept, mitigate, or transfer. Whenever possible, take action to prevent risks from derailing your efforts. You must be proactive. Make a concerted effort to be objective with your actions. Avoid taking sides or playing favorites. Stick with the objectives of the plan, and reinforce the importance of the initiative to your team. Take a systematic approach to getting the work done. Think like a project manager: your job is to find the right people to do the right work at the right time. While you are task-oriented, you understand the intangibles that can affect your work. Agility is critical to your success. When an unexpected issue arises, have a contingency plan in place. If you lose a key employee to another company, make sure you have someone else ready to replace this person. If inclement weather prevents equipment from arriving to a work site, ensure that a back-up vendor is ready to provide the service. Communicate an attitude that shows you are in control, especially when things are not going well. You know that everyone can lead when there is smooth sailing. However, today, you’re faced with many unexpected and urgent events, and you must be prepared to make tough decisions. Make sure you stay engaged with the customer. The needs and wants of the customer will change, and it’s your job to make sure everyone is on the same page. Keep seeking feedback, and make only necessary changes. Make sure to be persistent. You can expect others to lose interest in the work, and it’s your job to re-energize the troops. Reinforce the importance of your work. Getting things done requires strong leadership. To become an effective leader, you must have a plan that provides long-term benefits to the organization. Once the plan is in place, a persistent approach is important to its success.